This position requires capability to communicate directly with the clients. 3-6 years of hands-on experience in designing and developing .Net based solutions using .NET 4.7, 4.5, 4.0, 3.5 and Visual Studio 2017/2015/2010 and MVC architecture and entity framework. Must have rich experience in developing solutions using ASP.Net MVC, C#.NET, ASP.NET Core, ASP.NET Web API 2.0 (Restful Architecture). Must have hands-on experience in using databases such as SQL Server 2016/2014/2008 and Oracle, My SQL. Hands-on experience with TFS and build automation. Salary and opportunities will be purely dependent on the individual’s capabilities and contribution. 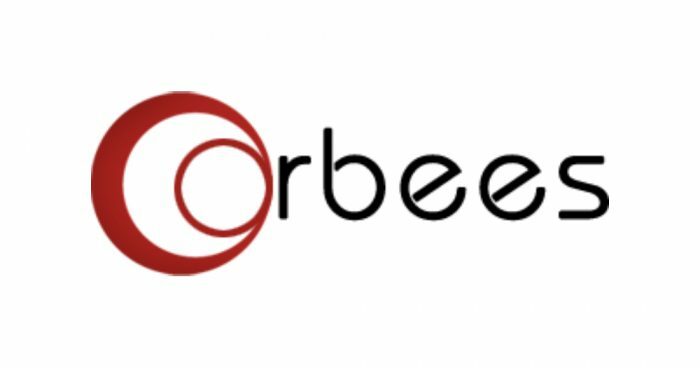 Please visit the company website http://www.orbees.com/ for more details.